David is the current owner of Enumclaw Music. 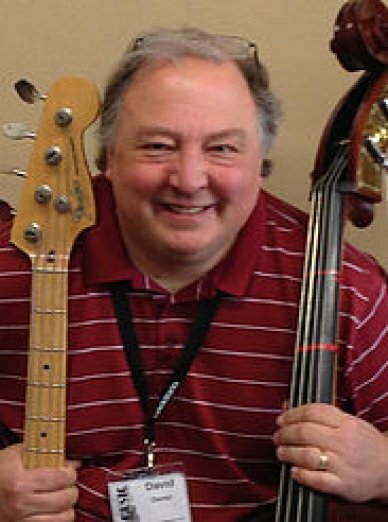 He has played bass for 20+ years and enjoys teaching others how to play as well. David strongly believes that our youth should have the opportunity to find their passion for music and is working on growing the Enumclaw music program.He is also actively involved in the local music community. Megan is the Marketing, Social Outreach, and Online Sales Manager for Enumclaw Music and has been playing ukulele for ten years. She enjoys teaching others how to get started and enjoy playing, as well. 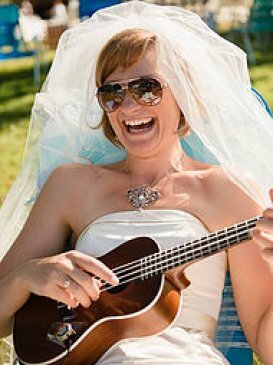 She teaches individual lessons as well as group beginning and intermediate ukulele classes at the store. She lives with her husband, son, and two cats (one of which who believes he is a dog), and enjoys getting outside as much as possible.